¡Exploring the Real Morocco is one of our Morocco Tours designed by our team of well experienced guides and Morocco trips organizers! 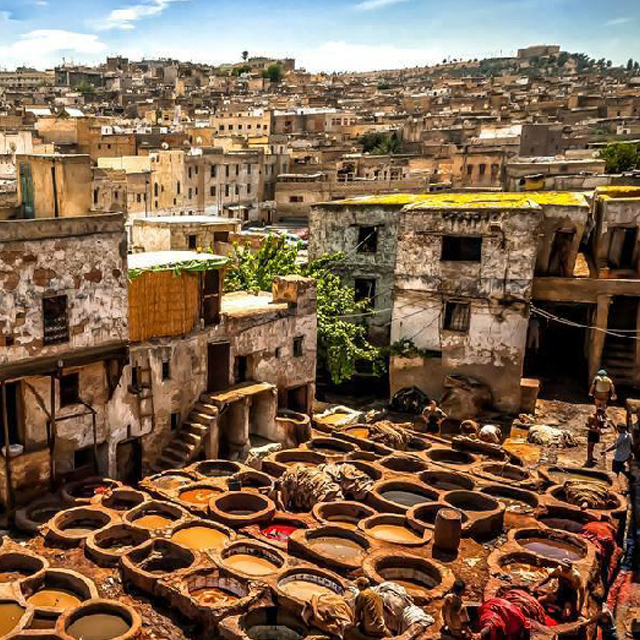 Our local experts will help you arrange an interesting and unique Tour to Morocco, where you will experience the authenticity and the magic of what Morocco has to offer. 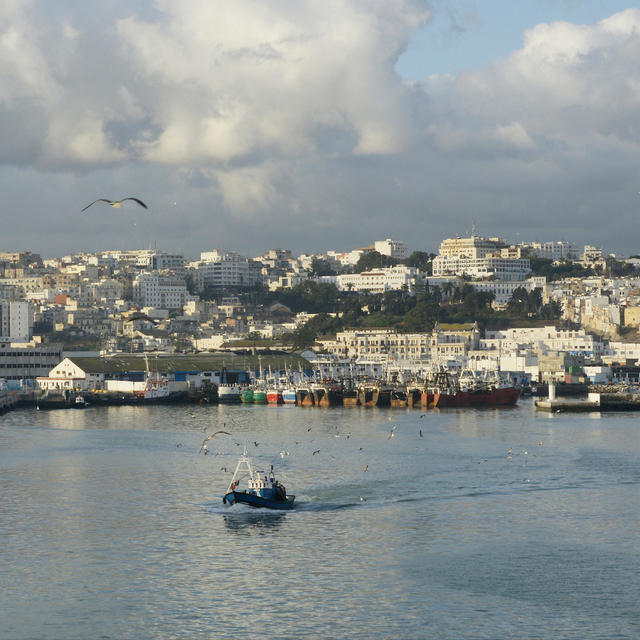 Step into the Real heart of Morocco to explore and learn more about its diverse culture and traditions while you will relax and enjoy your Morocco vacation in one and many of Morocco's Holiday affordable luxury or basic hotels,Riads and special lodgings. 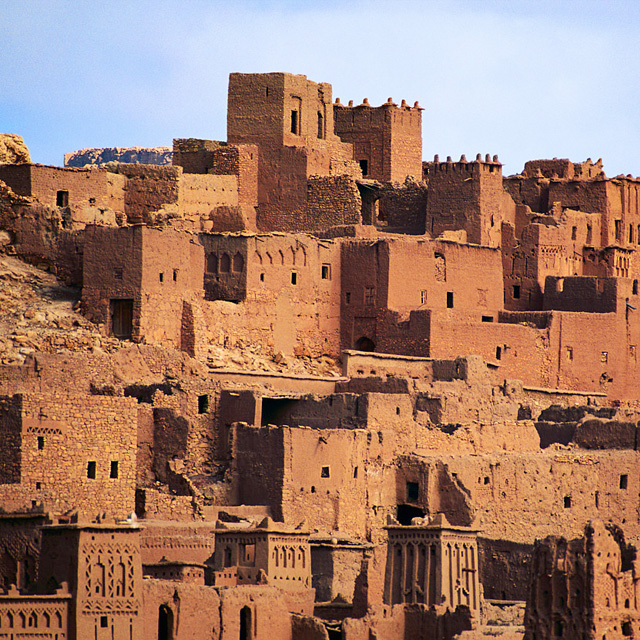 The Morocco Travel experts at " Desert Morocco Tours" will customize any Morocco Tour you want to suit your travel needs and preferences. 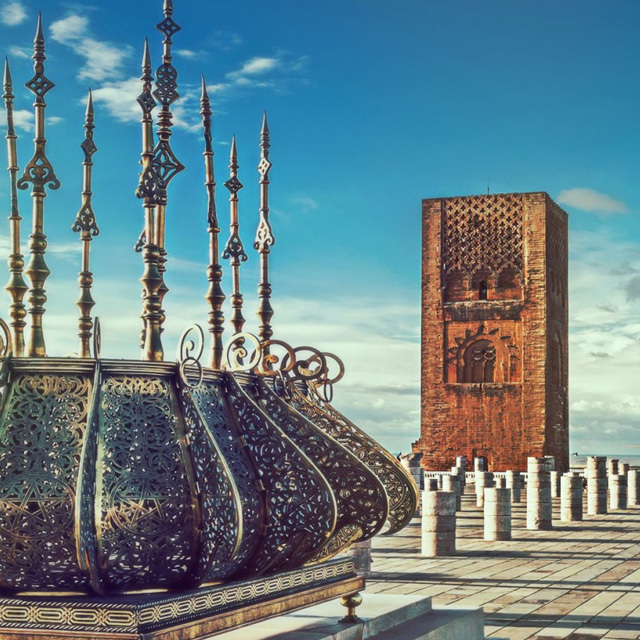 Review our Morocco Private Tours and Itineraries to learn about the types of Tours in Morocco we do and to get an idea of how you can start planning your dream trip to our country. 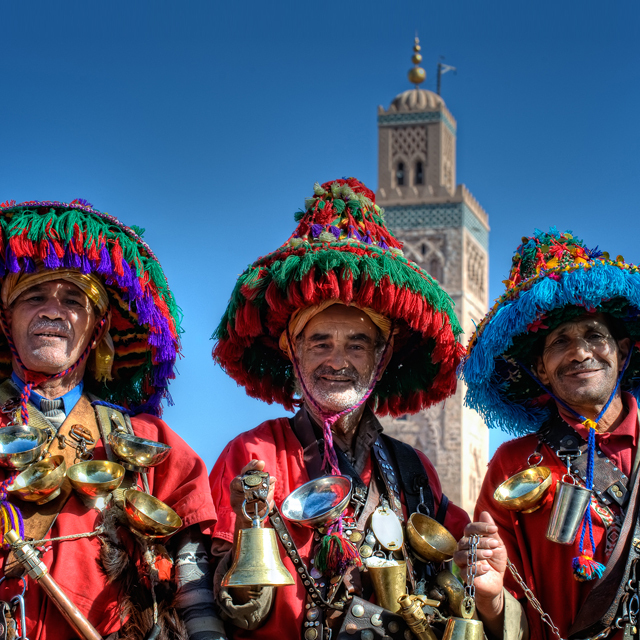 Also make sure you have a look at our Morocco's Tours information for more understanding of Moroccan Culture,Traditions and much more. 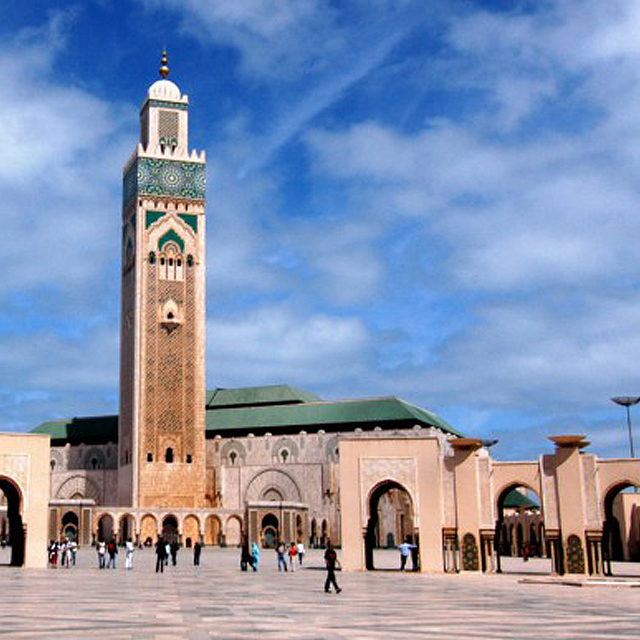 Travel organisation in all over Morocco, Largest or Short-term. 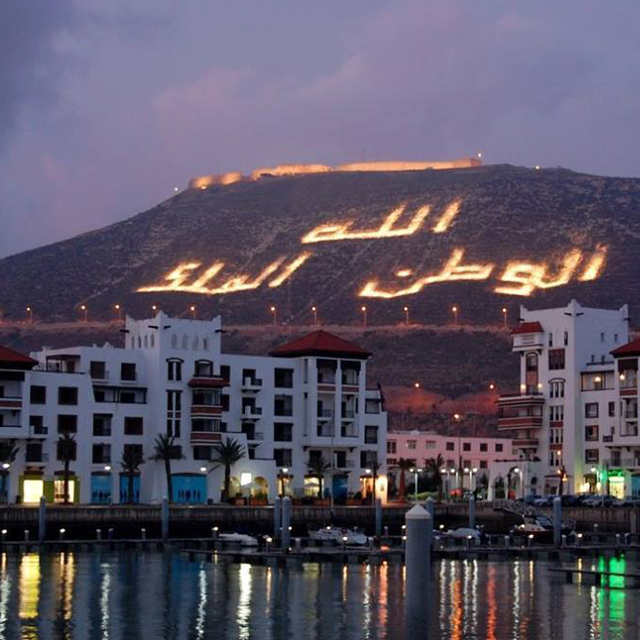 Reservations of luxury or basic hotels, Riads and special Lodgings with preferential rates. Tourist transport for your whole trip in Morocco. Drivers / Guides interpreters in English, French, Portuguese, Spanish, Italian and German. Oficial guides to visit imperial cities. Guide & Assistance for Raids 4x4 Adventure. 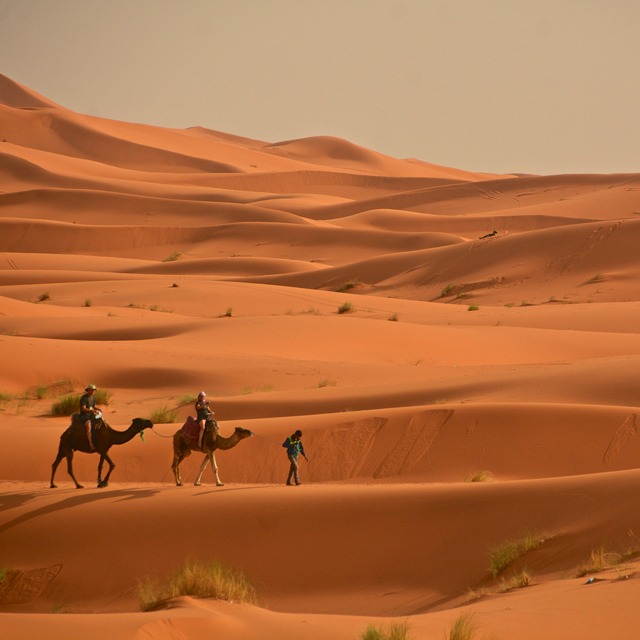 Camel Trekking excursions in the Sahara desert. Organization of bivouacs anywhere in Morocco.